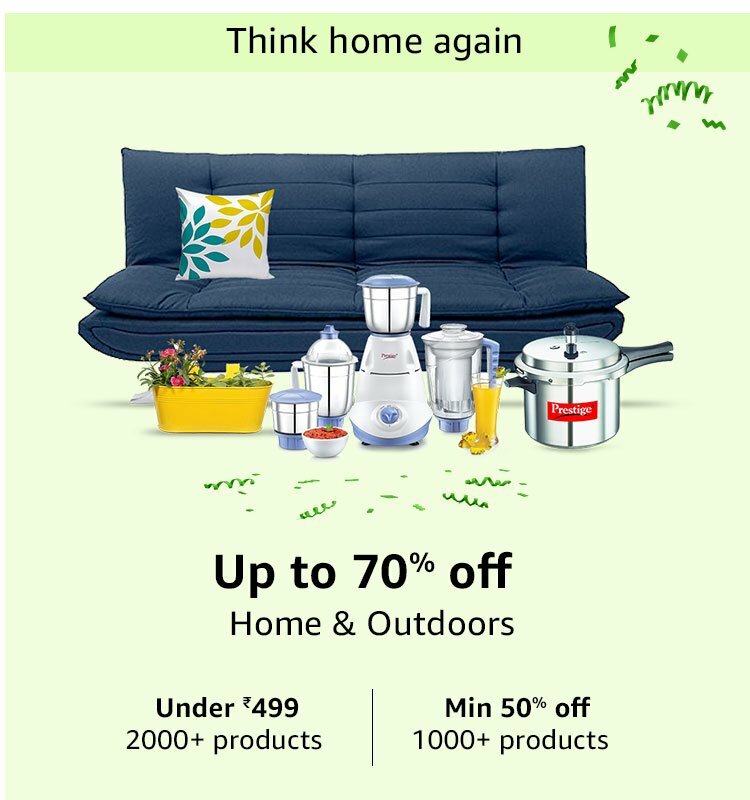 The Amazon.in Prime Day in India starts on 16th July 2018, 12 noon for 36 hours till 17th July 2018, 11:59 pm. We look at the Best Amazon.in Prime Day Deals for 2018 in India. 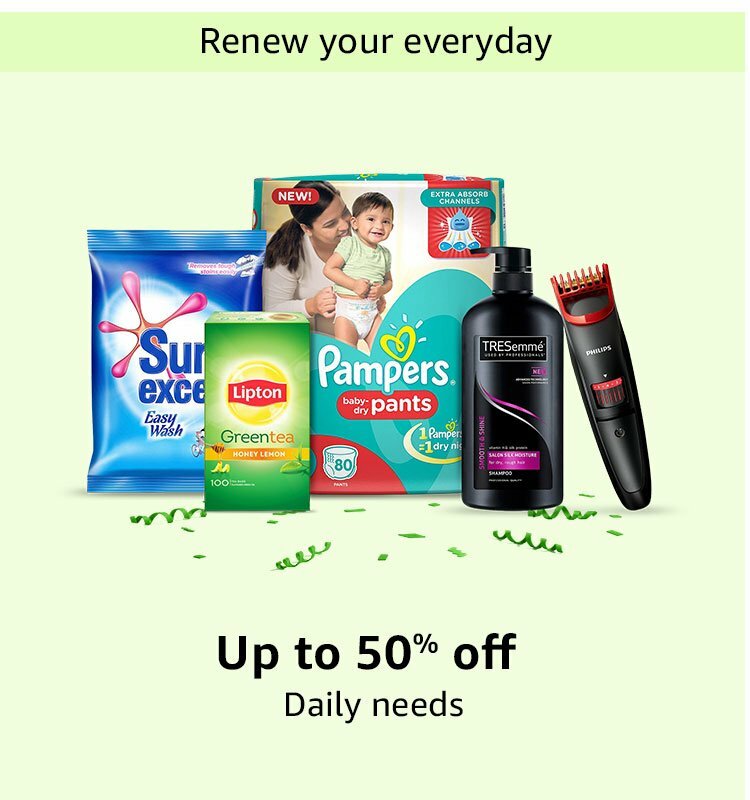 Prime Day is a one-day only global shopping event exclusively for Prime members. 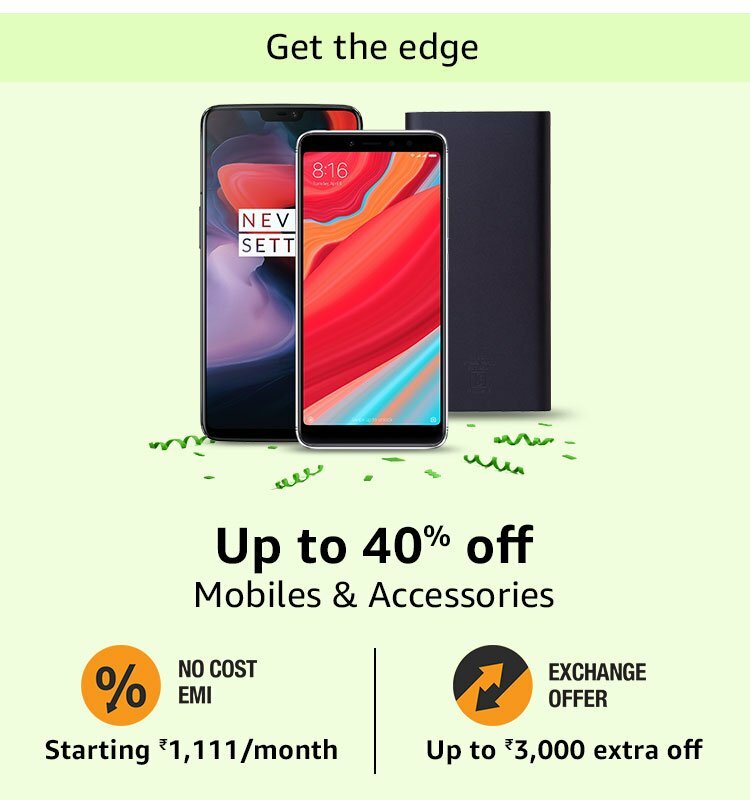 Sign up to Amazon Prime at Rs 129/month or Rs 999/year to experience the benefits that millions of Prime Members enjoy. The fourth annual Prime Day is an epic day and a half of Amazon.in best deals, product launches & video releases exclusively for Prime members! This year, Prime members will have six more hours to shop – for a total of 36 hours! 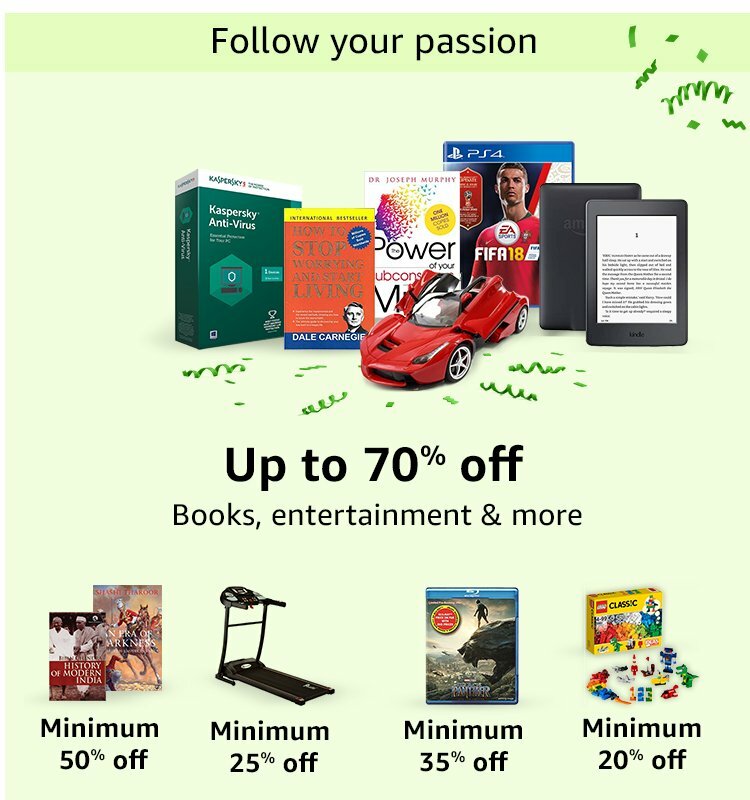 Prime Day Launches will launch exclusive new items, flash sales on things you love and new content just for Prime members for a limited time. 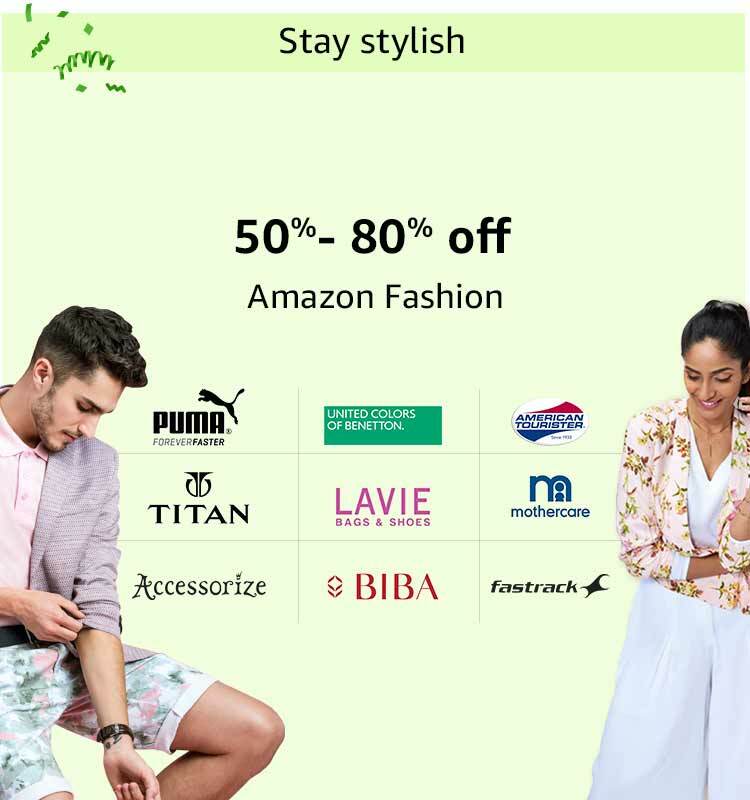 Checkout this guide for deal reveals, newly launching prime videos, top branded deals and many more exciting offers for prime members at Amazon.in. Join prime today and get Unlimited FREE fast delivery and more all year long. How to Join Amazon Prime Membership? 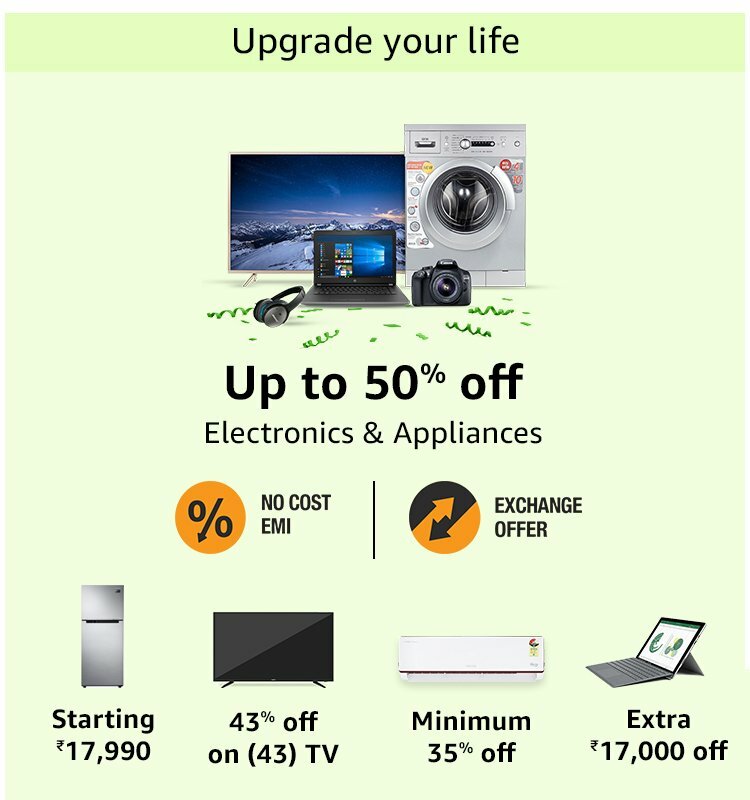 You can Sign up to Amazon Prime at Rs 129/month or Rs 999/year to experience the benefits that millions of Prime Members enjoy.